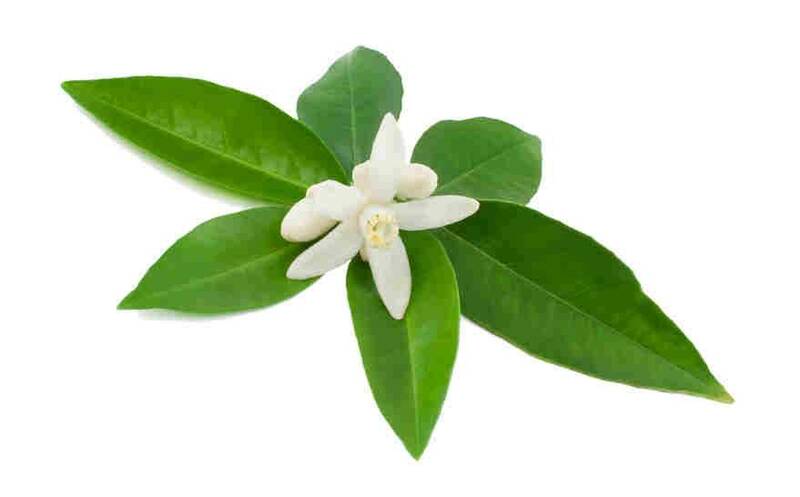 Neroli Light essential oil is a blend of Neroli Oil and other citrus distillates, thus offering a good essential oil but at a more affordable price than pure Neroli Oil. It is obtained from the steam distillation of the bitter Orange tree flowers and formulated by blending this oil with other citrus oils, citrus oil derivatives and other aromatic ingredients so that it is replicates as much as possible the profile and scent of Neroli Oil (Natural). This oil is not photo sensitizing. 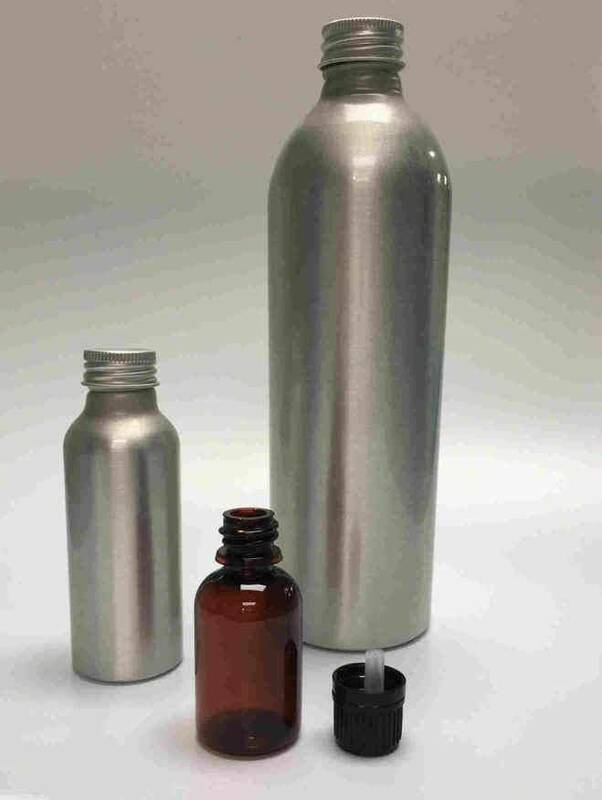 INCI: Parfum, Citrus aurantim amara (Bitter Orange) Flower Oil. Parfum, Citrus aurantim amara (Bitter Orange) Flower Oil.